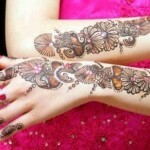 Every body is busy in preparation for next day of eid and they are completing their shopping. 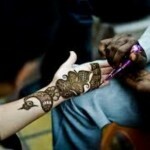 Some has completed their shopping but some are now in market and choosing something better for themselves. 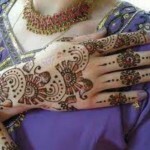 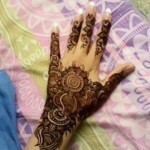 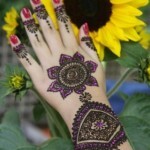 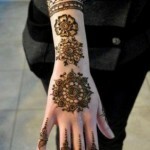 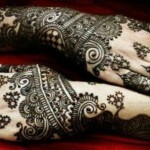 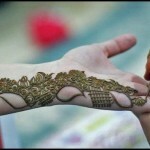 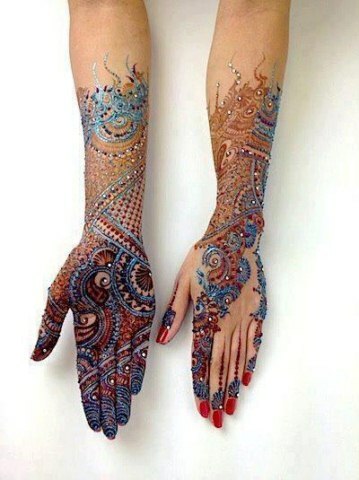 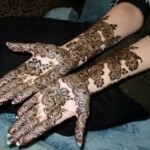 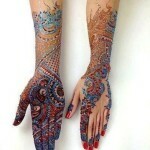 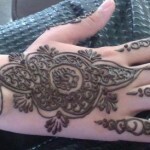 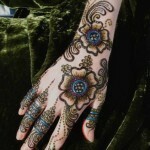 Here we are talking about MEHNDI because without MEHNDI Henna women’s beauty remain incomplete and Mehndi will full fill their entire desire on CHAND RAAT and also eid ul fitr.Now we are giving some pictures of latest mehndi designs. 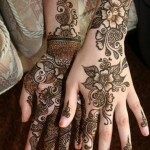 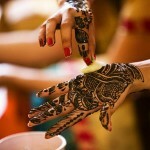 keep vising www.fashionspk.com for more.